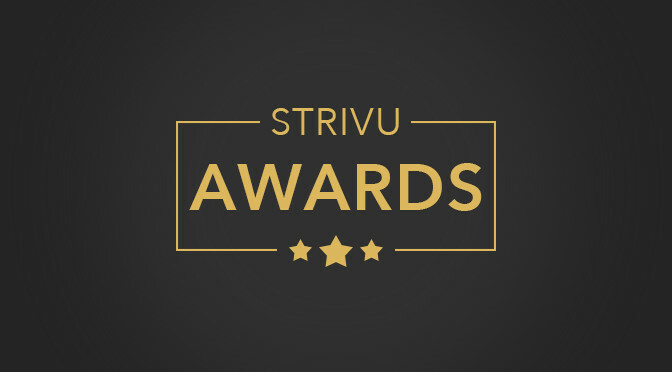 We’re excited to announce the first annual StrivU Award winners for the 2015-2016 school year! Thank you to all of the #strivschools that submitted entries. *Winners were awarded based on a 1-10 point scale and voted on my the Striv staff.